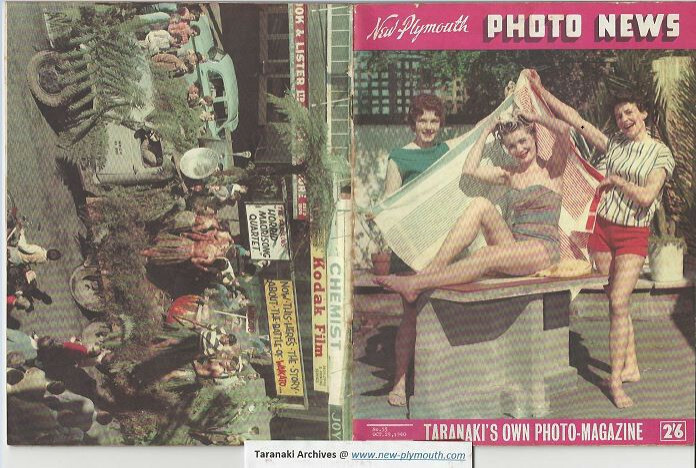 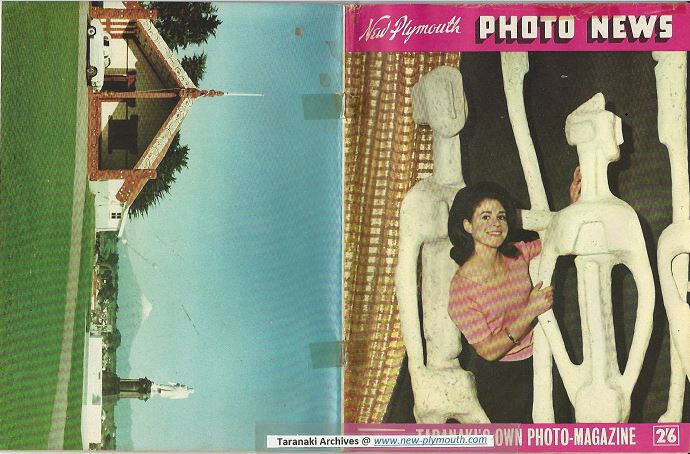 New Plymouth / Taranaki Photo News. 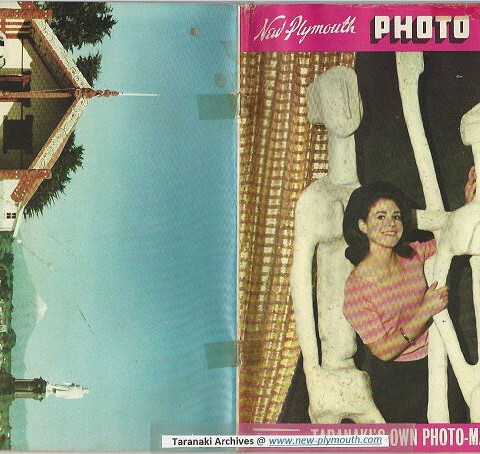 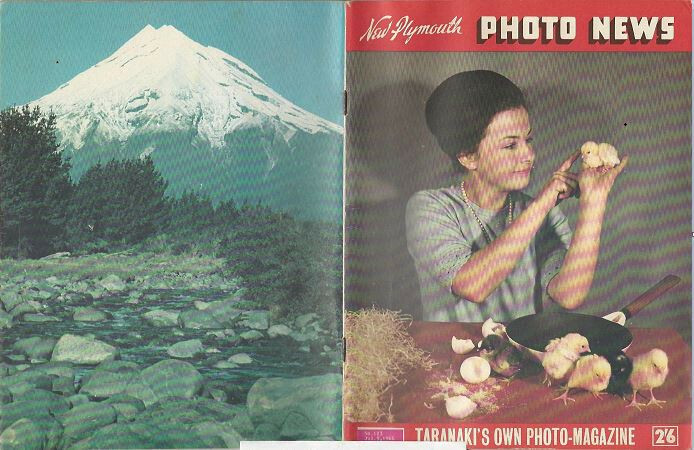 Brief Description A monthly magazine, the New Plymouth Photo News began with edition no. 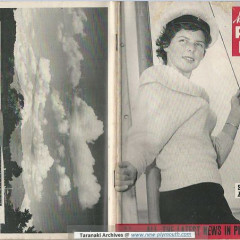 1 (February 1957) and ceased with no. 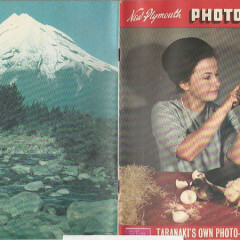 126 (1 October 1966). 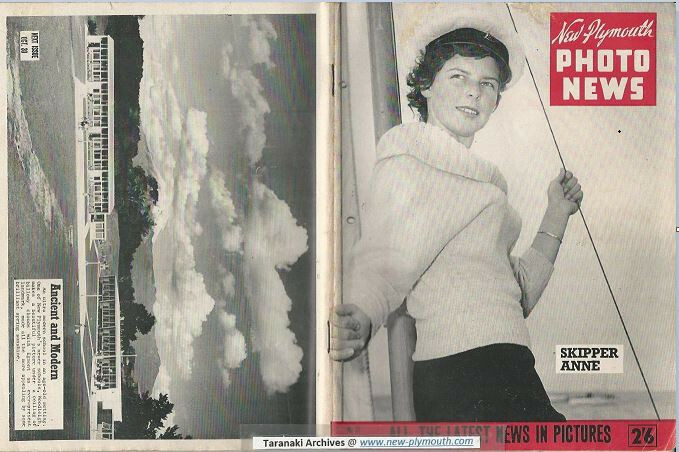 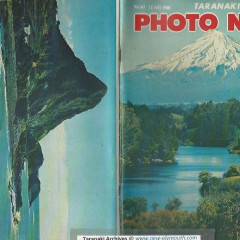 The name was changed to Taranaki Photo News at edition no. 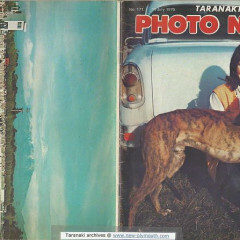 127 (29 October 1966), and the numbering changed in 1973. 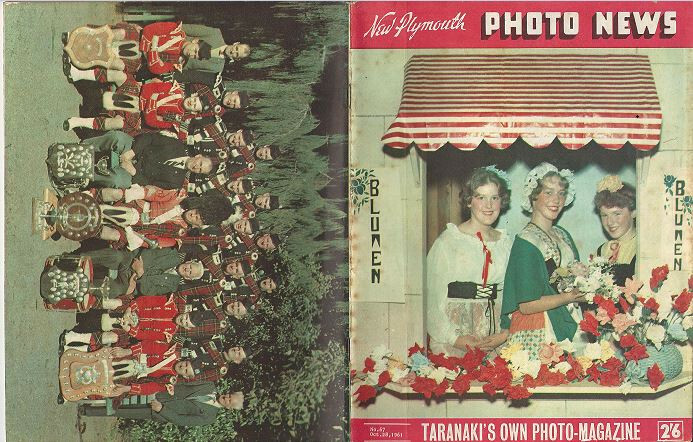 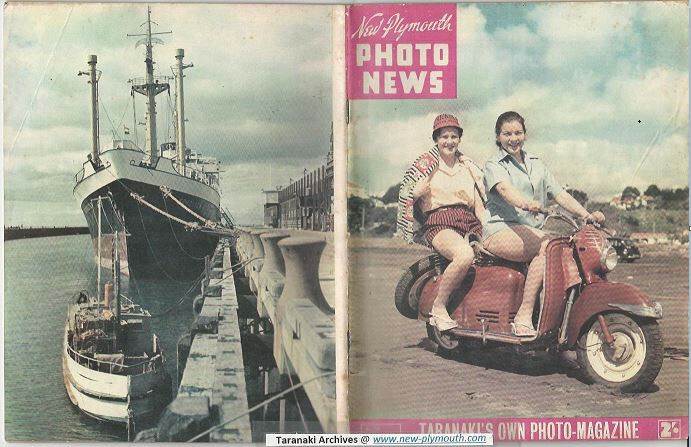 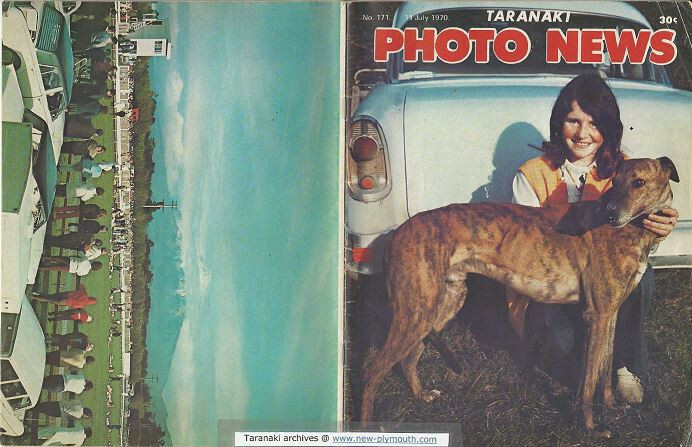 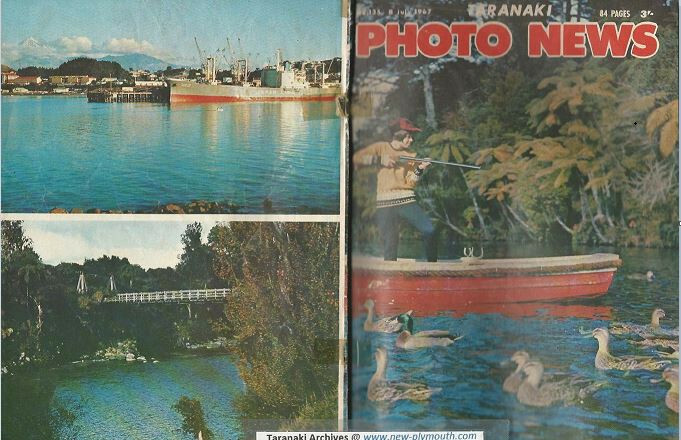 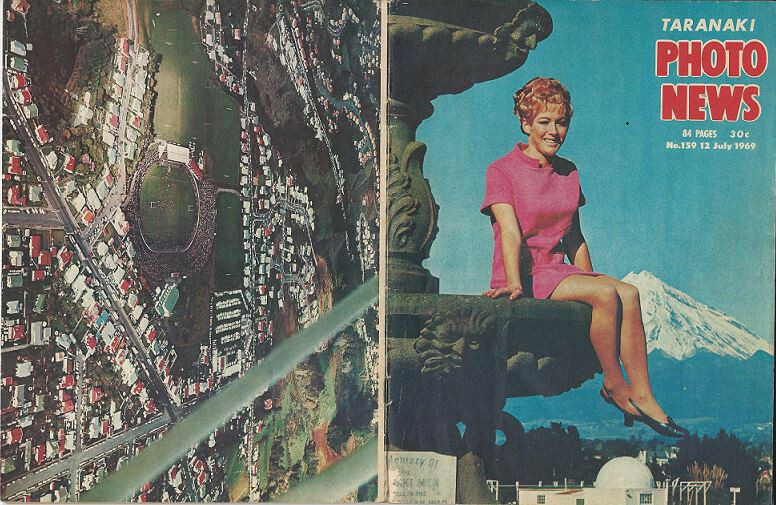 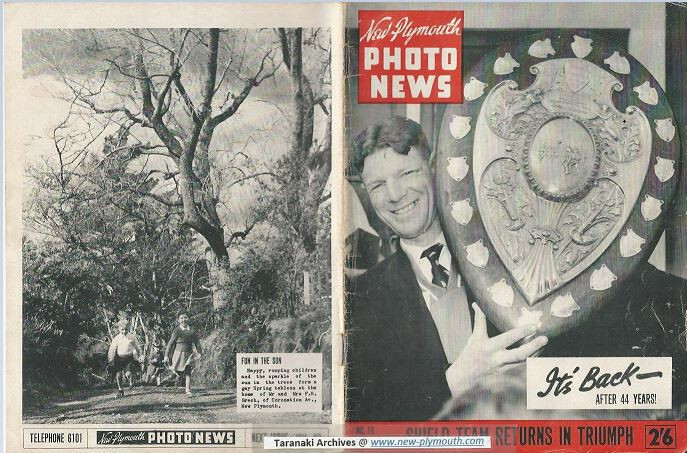 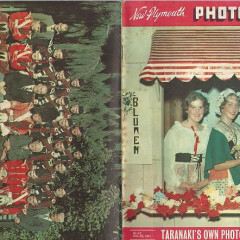 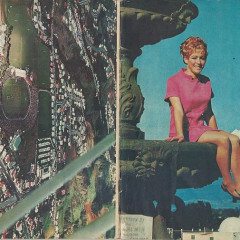 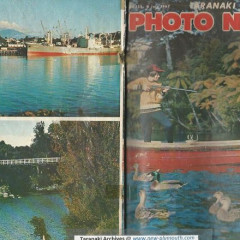 Brief Description Two editions (No.1 and No.2) of the North Taranaki Foto News, a monthly magazine featuring the social and sporting life of New Plymouth and district. 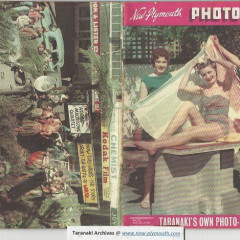 Predates the New Plymouth Photo News..
Add your own stories I invite you to submit your feed back and stories on facebook This site allows you to share stories of life in Taranaki, add your descriptive information and personal narratives to these pages and experience how familiar environments have changed over time in front of you. 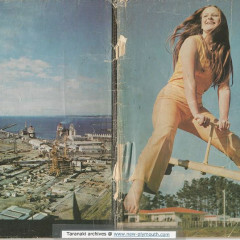 You are also encouraged to share your own memories and stories related to the official records with anecdotes and personal memorabilia as well. 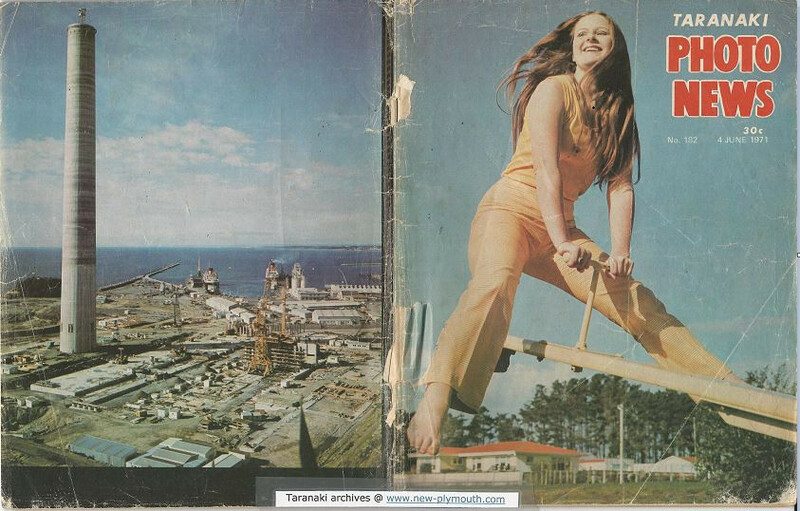 The research and digitisation is ongoing and has taken over 25 months. 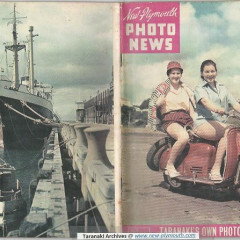 The website was launched in June 2015. 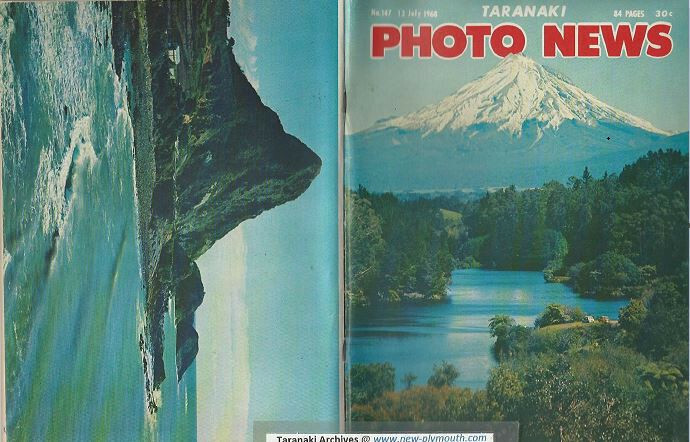 The team hopes that more memories, stories and photographs will be contributed by anyone who has a connection to Taranaki, whether it be past or present resident or visitor. 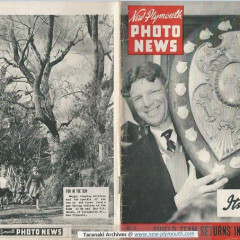 License These works are licensed under a Creative Commons Attribution-NonCommercial-NoDerivs 3.0 New Zealand License.